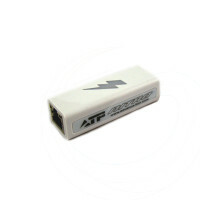 Dolphin Clip (universal F-Bus/JTAG clip) is an ultimate UFC and JTAG tool for mobile phones servicing, flashing, unlocking, repair, etc. 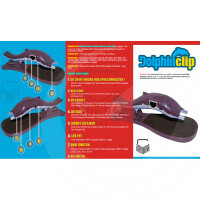 Dolphin Clip can be used with most boxes and JTAG tools available on the market. 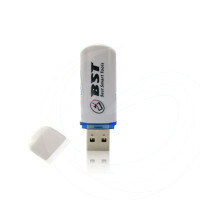 HUA Dongle allows you to direct unlock, repair IMEI, flash Huawei phones. 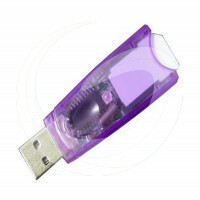 HUA Dongle is created by famous AsanSam Team. 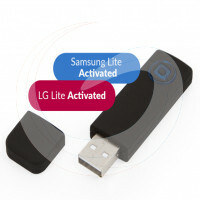 Initially created with MediaTek chipset support, HUA Dongle now supports Qualcomm and Android-based phone models. 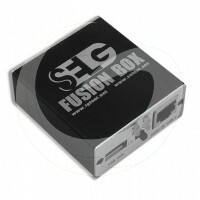 SELG Fusion Box is a special interface for SE Tool & LG Tool by SE Tool Team. 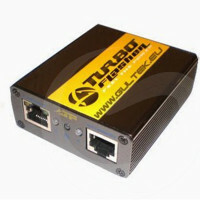 SE Tool Card is activated to be used with the latest SETool software version. 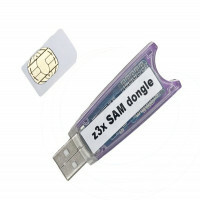 z3x activated SAM and pro dongle version . 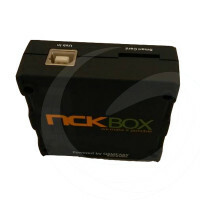 NCK Box is a multifunctional phone-servicing tool for Alcatel, Samsung, LG, Huawei and other models flash, software repair and unlock procedures. 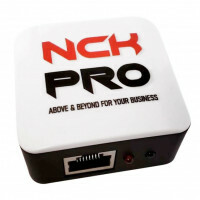 NCK Box Pro is a multifunctional phone-servicing tool for Alcatel, Samsung, LG, Huawei and other models flash, software repair and unlock procedures.